Vincent A. Benenati Recipient of Humanitarian Award | East Coast Orthotic & Prosthetic Corp.
East Coast Orthotic & Prosthetic Corp. Chief Executive Officer and co-founder, Vincent A. Benenati was the recipient of the Children of Children Pediatric Foundation (CCPF) Humanitarian Award on Thursday, February 2nd at the CCPF Mission Possible Gala. 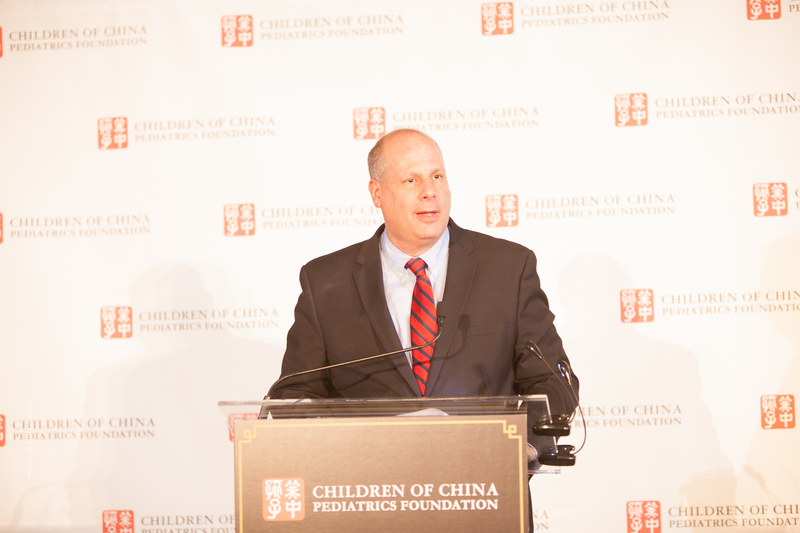 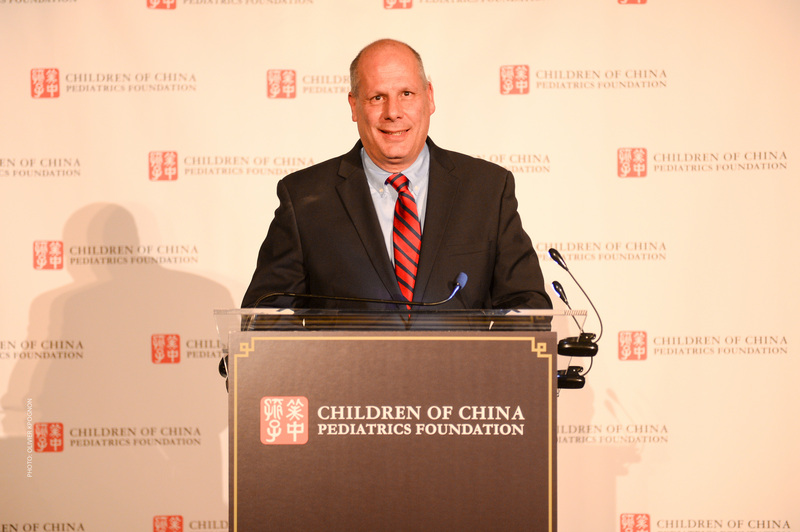 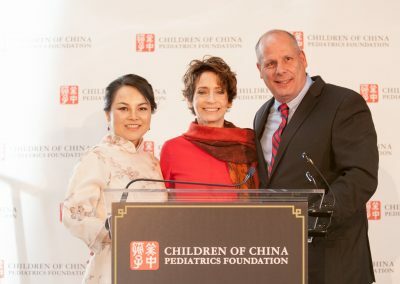 Vincent, and members of East Coast Orthotic & Prosthetic Corp. (ECOP), have been working with the Children of China Pediatrics Foundation (CCPF) for over 10 years. 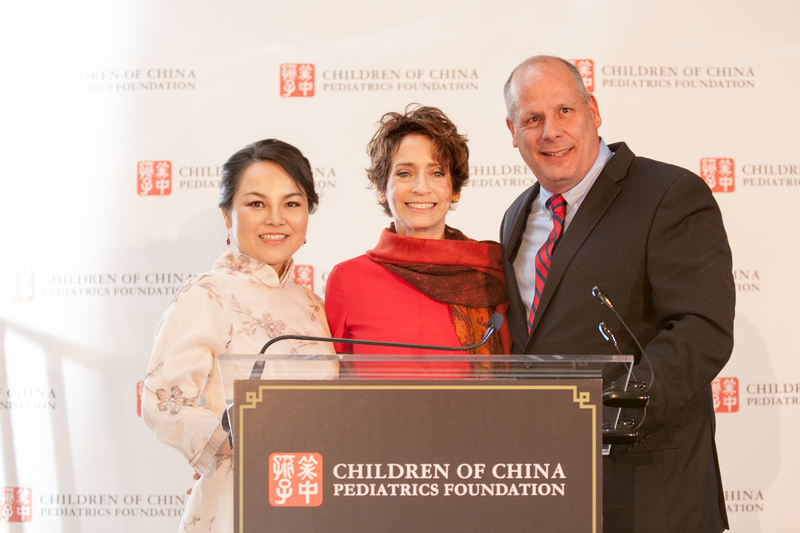 Vincent and ECOP staff have gone on numerous medical missions over the years to China that have resulted in countless lives bettered and improved. 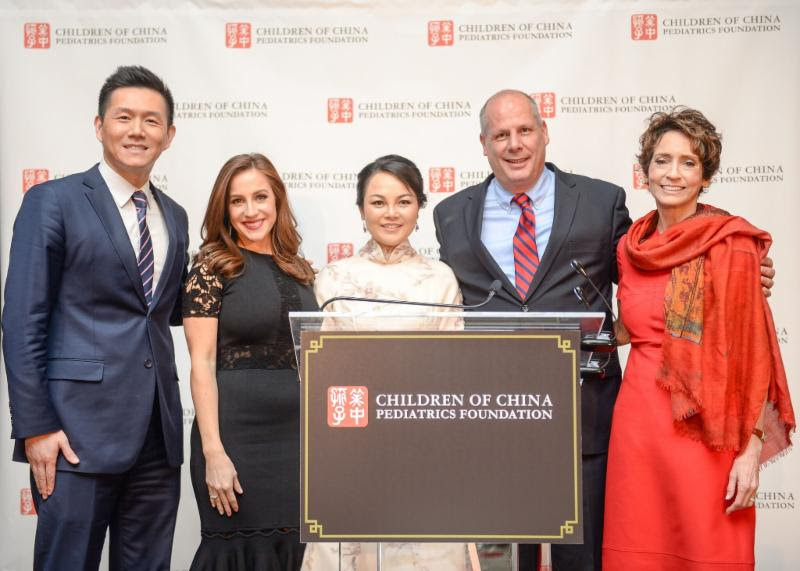 The Gala, which was held at the Mandarin Oriental Hotel in New York City, raised over $425,000. 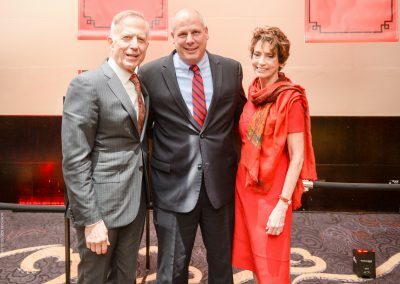 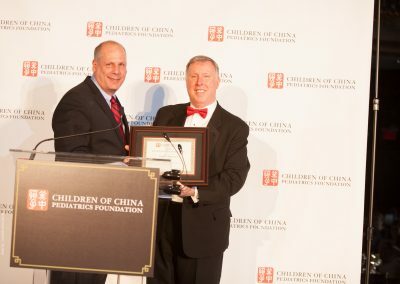 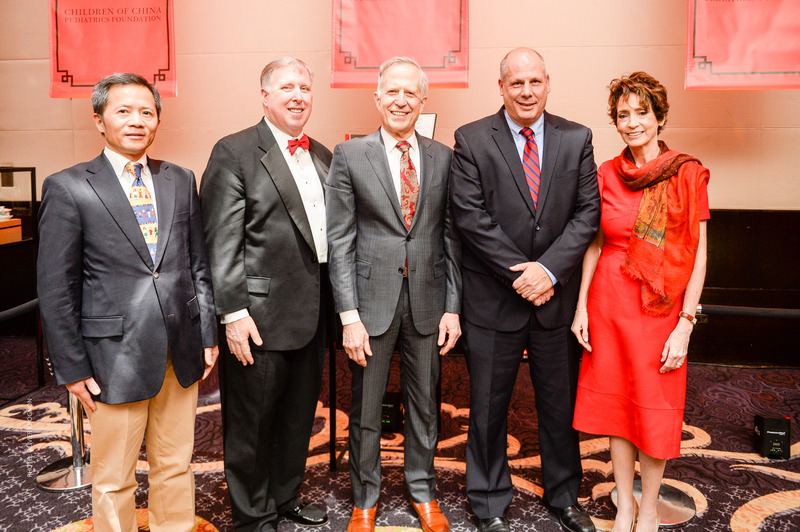 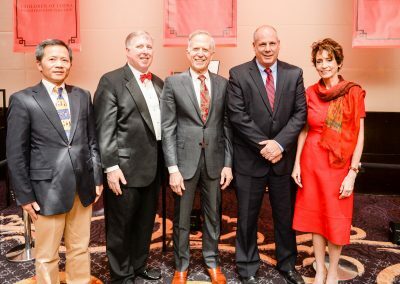 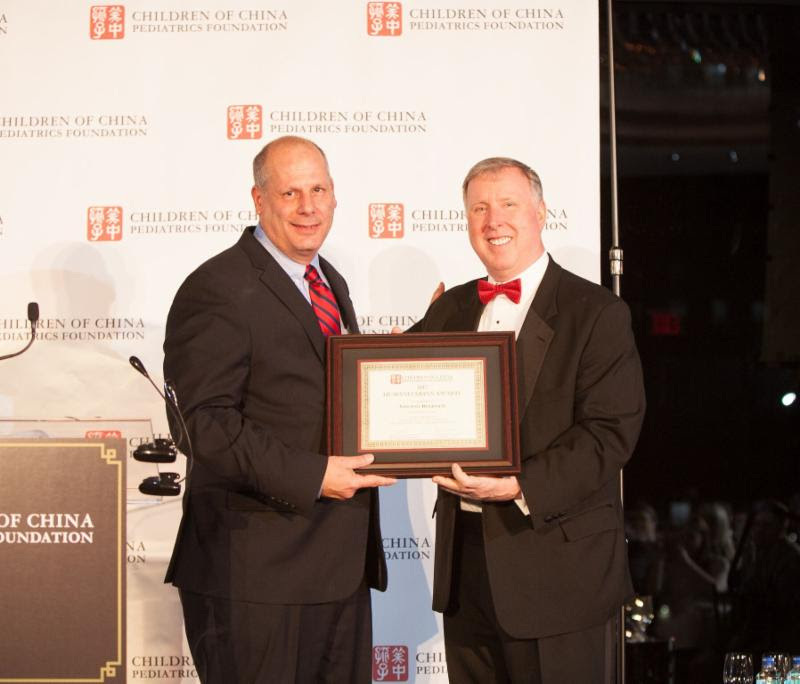 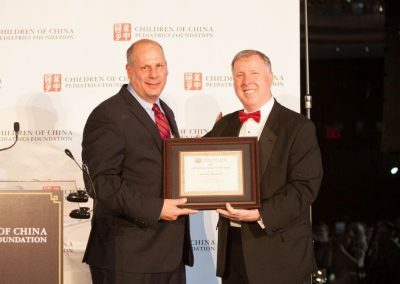 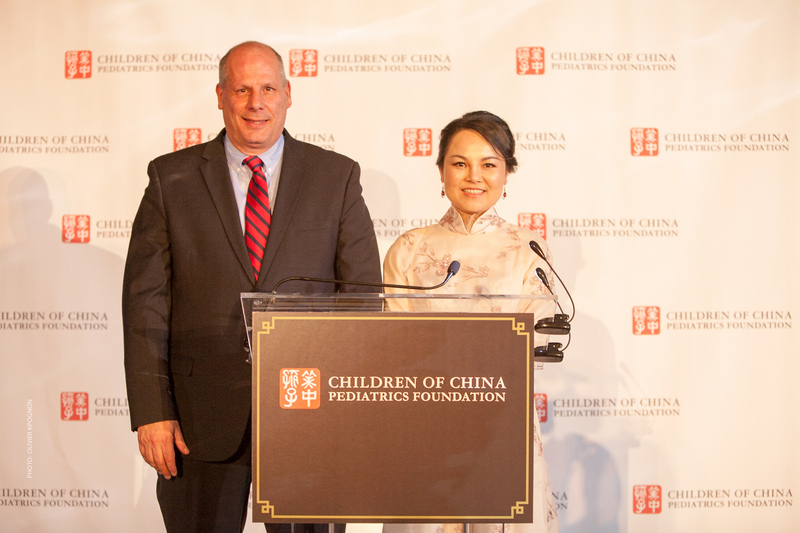 In addition to Mr. Benenati, Linda (Mei) He, Chief Executive Officer, Wailian Overseas Consulting Group, and founder, US-China Youth Education Solutions (YES) Foundation was honored with the CCPF Global Leadership Award. 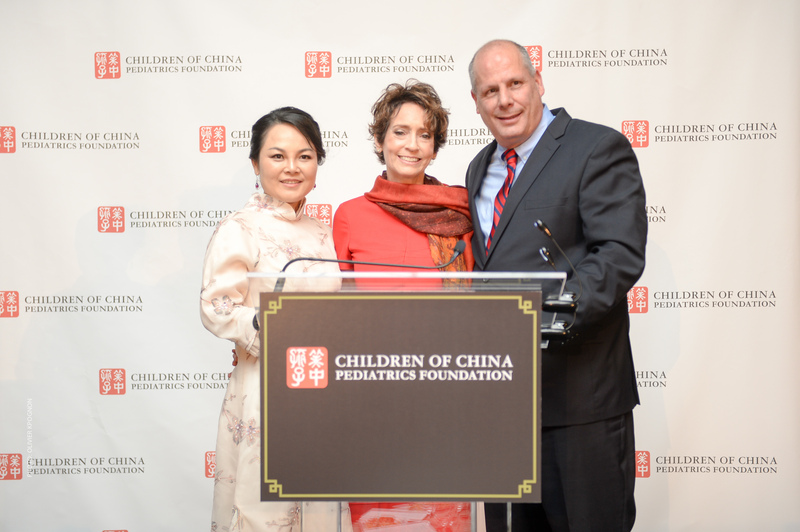 CCPF provides care for children with disabilities in China’s orphanages by providing exceptional multi-specialty medical treatment and hands-on training and medical education for their providers and caregivers. 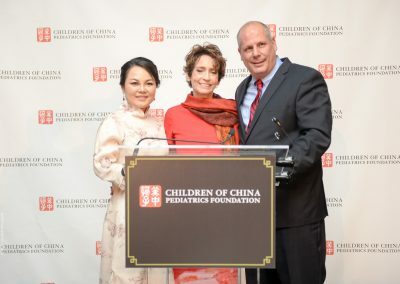 CCPF sends all-volunteer pediatric medical teams from the United States to China to perform surgeries on orphans to correct disfiguring birth defects and disabilities, and to share medical information, surgical techniques and hands-on training in rehabilitation with Chinese colleagues and orphanage caregivers. 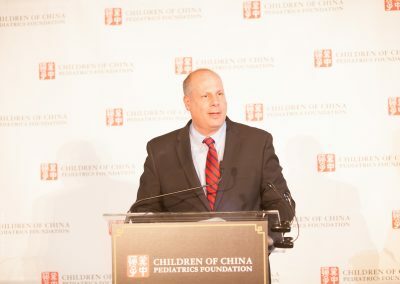 Vincent’s recent Humanitarian Award follows recognition by non-for-profit organizations, Crutches 4 Kids and Alexandra’s Playground, who both separately honored him in 2016. 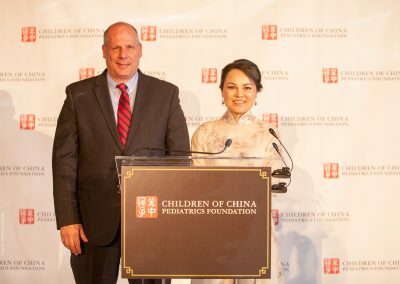 To learn more about CCPF and to donate to their organization, please visit their website.